At the end of a long day, isn’t cooking the last thing you want to do? When I don’t have ingredients to whip up a quick meal, it makes me tempted to eat out. Two problems with this: Grabbing food to go is expensive and often unhealthy. I’ve found that with the right foods on hand, however, this fast food temptation happens far less often. To make your own quick and delicious meals on the fly, here are 21 staple foods to keep in the kitchen at all times. Gala. Granny Smith. Apples are a delicious snack that take no preparation and are a great addition to meals, like this Tuscan Kale and Apple Salad. -Reduce risk of heart disease, partially by lowering cholesterol. -Give your immune system a boost. High in protein and vitamins. Low in cost. Eggs are a staple food in kitchens all around the world for good reason. From egg drop soup to Croque Madame (a French meal: grilled cheese with ham and a fried egg), there are countless ways to cook a fast meal with eggs. Quinoa is a great substitute for rice. It’s technically a seed, but has the texture of couscous. It has a high level of protein and fiber, making it a superfood for weight loss and fighting heart disease. Quinoa is packed with a variety of vitamins and cooks faster than other grains like rice, so your meal will be ready faster. How to use it? Top it with veggies and shrimp. Roll it into balls with spinach, cheese and herbs for the most incredible cheesy “meatballs”. 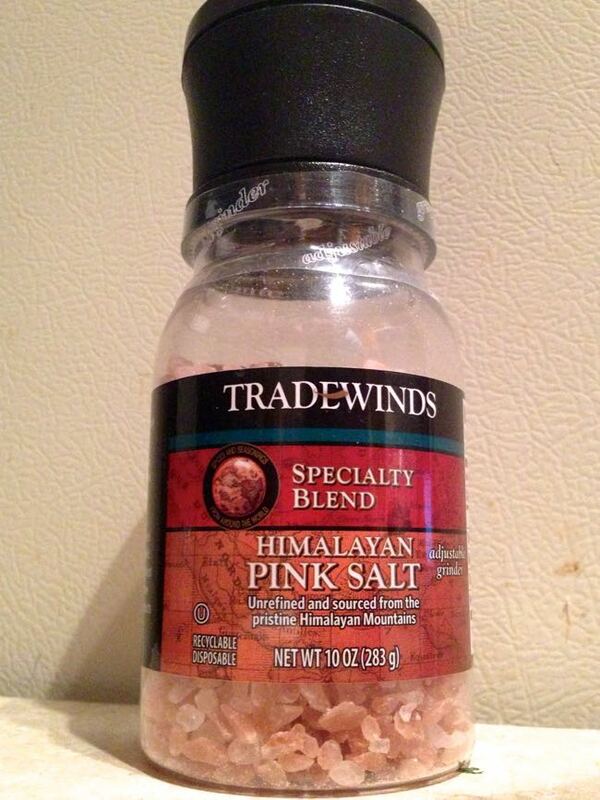 Regular sea salt works too; I just like the extra tang of the Himalayan pink. Either way, sea salt has a higher level of mineral content than normal salt does. Vegetables offer nutrients, vitamins and a rainbow of colors. The plus of buying vegetables frozen? You can buy them in bulk, which makes them far cheaper. 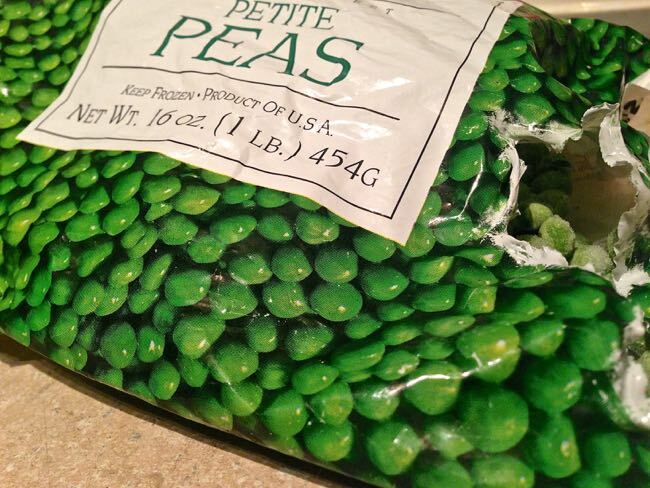 Purchase a few types at a time, like frozen broccoli, peas and bell peppers. I like to throw them in a frying pan with chicken and quinoa for a wicked stir fry. Pick one or two carbs (preferably whole grain ones) that you like best. Having items like bread and tortillas on hand makes throwing together meals extra easy. Full of potassium, available year round and cheap, there’s a lot of reasons to go bananas for this fruit. My favorite way to tem? Slather two pieces of toast with peanut or almond butter. Place slices of bananas on top. Sprinkle cinnamon. Mmmm. 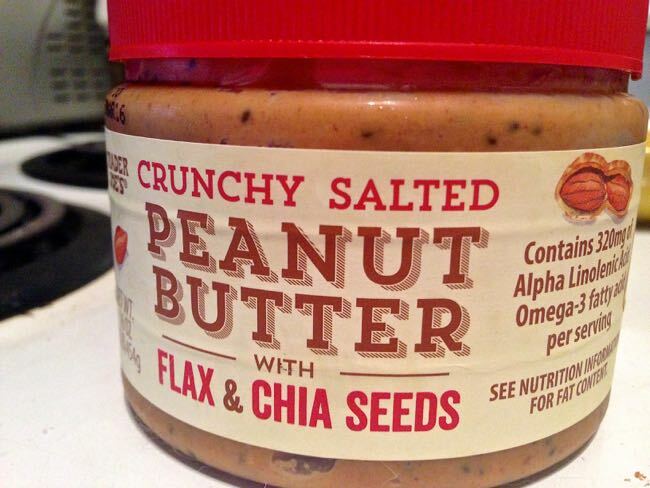 Almond and cashew butter offer more health benefits than peanut butter, however, peanut butter is far cheaper. I typically purchase peanut, but always look out for good deals on other types of butters at groceries stores and online retailers like Amazon. A bowl of quinoa alone tastes a bit sad. However, add some pink himalayan sea salt and herbs like rosemary? Sad becomes satisfying. Keep a few of your favorite sauces and dressings on hand to make your meal extra enjoyable. For example, Sriracha is a sauce that is cheap and spices up a lot of my meals, literally. Oatmeal can be highly underrated. It’s a cheap breakfast that’s also tasty and nutritious. Oatmeal is known for being heart healthy because it lowers cholesterol. 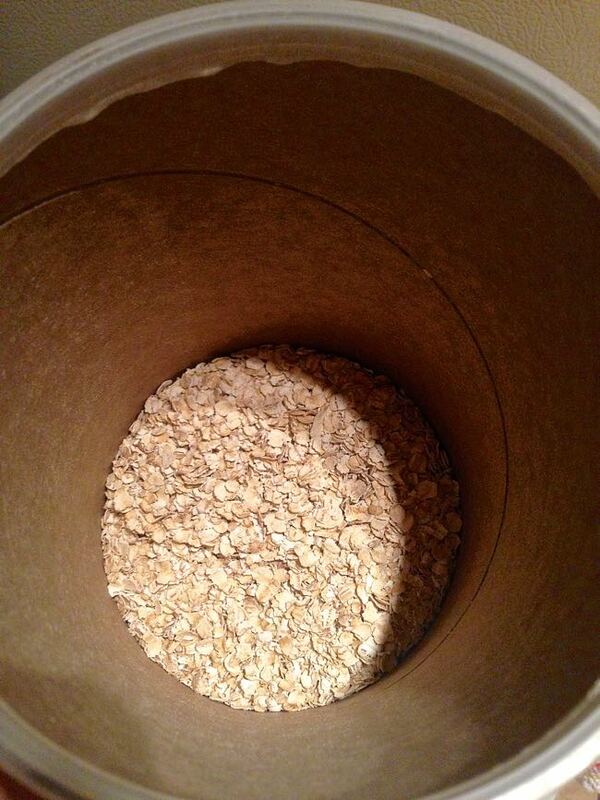 My favorite thing about oatmeal? 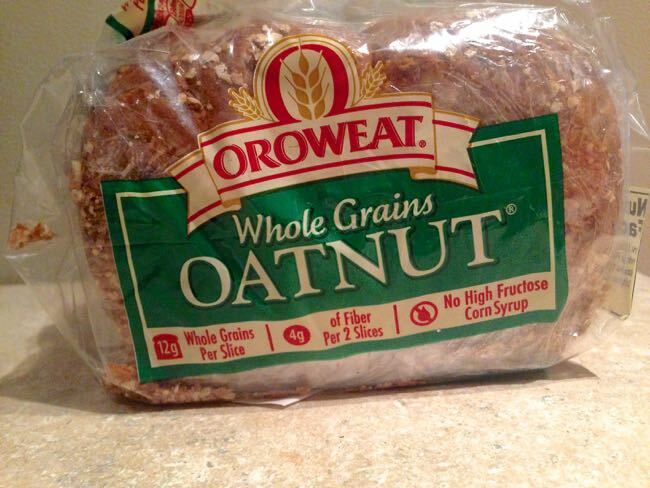 Its high fiber content keeps you full and satisfied until lunch. 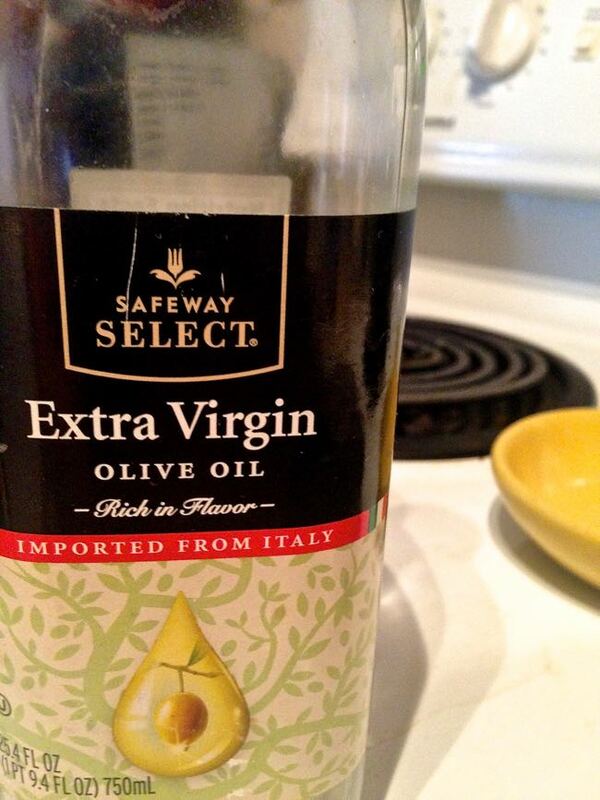 Besides using it to cook your meals, it’s delicious drizzled over vegetables and meats. Greek Yogurt is incredibly high in protein, while very low in calories. Add honey and fruit for a delicious breakfast parfait or use it as a substitute in recipes that call for sour cream or mayonnaise. 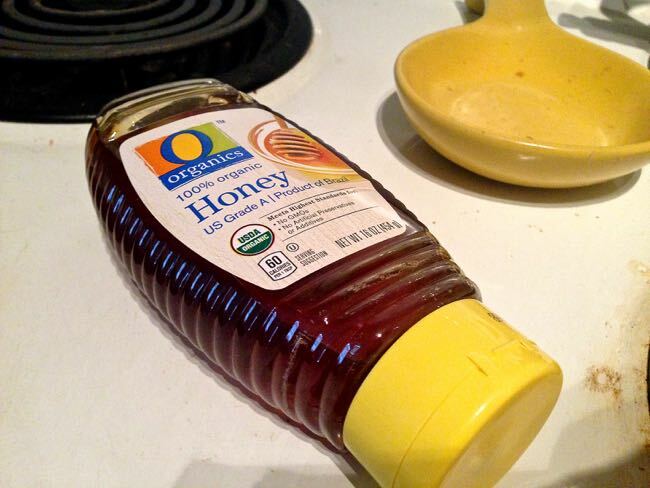 Honey is the only food that never goes bad. So, pay extra for the large container, you’ll use it at some point. 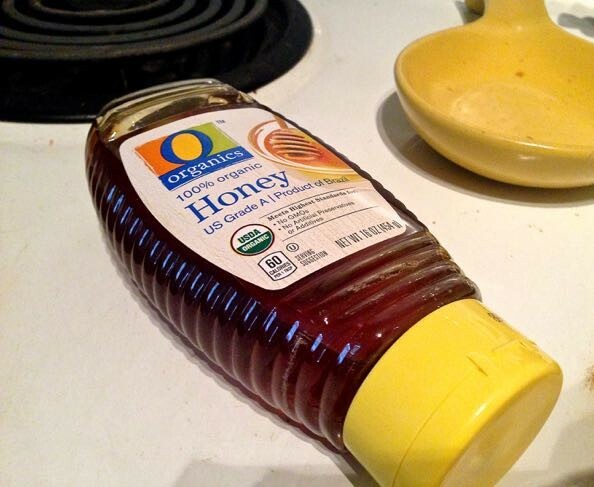 Besides sweetening, honey can be used as a throat soother, face mask and ingredient in homemade salad dressings. Cheap and long lasting, combine veggies and broth for a quick soup. Plus, if you get sick unexpectedly, you won’t have to drag yourself to the store for it. When I’m craving something sweet, I like to nibble on a couple squares of dark chocolate. Dark chocolate is packed with antioxidants and wards off cravings for unhealthy desserts, like milkshakes from Jack in the Box. Buy whatever type(s) you like best and have them on hand for quick meals like quesadillas, grilled cheese or quinoa mac n cheese. 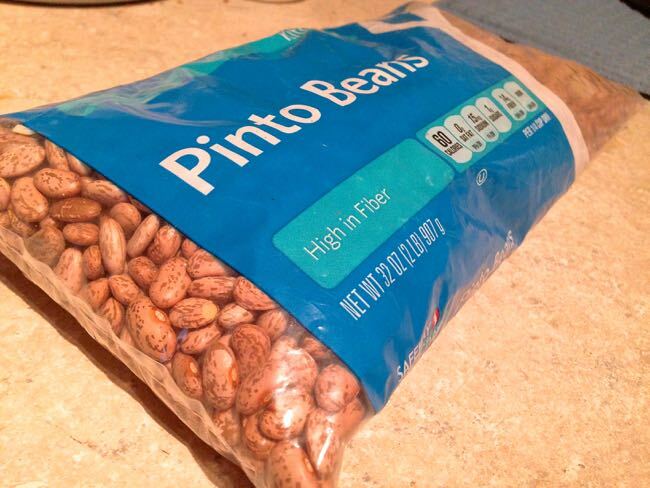 Beans, from black to black eyed, are ideal for their low cost and high levels of protein and fiber. They’re great in salads, homemade burritos and awesome recipes like these Chipotle black bean burgers. Purchase frozen meats like chicken in bulk to cut costs and thaw out a portion the night before you want to use it. When you arrive home from work with chicken thawed and tortillas ready…How easy is it to make a chicken quesadilla? Purchase frozen shrimp that are already peeled and deveined to make for extra fast, easy dinners. My top recommends are shrimp stir fried rice (or quinoa) and shrimp tacos.